I KNOW ya'll have heard my guy D. Billz spazz out to my beats for 2+ hours at my mom's crib in Philly right? And I KNOW ya'll have heard Billz DESTROY one of my tracks for monthly my Sample Clearance challenge with his BANGER #Timeless, right? 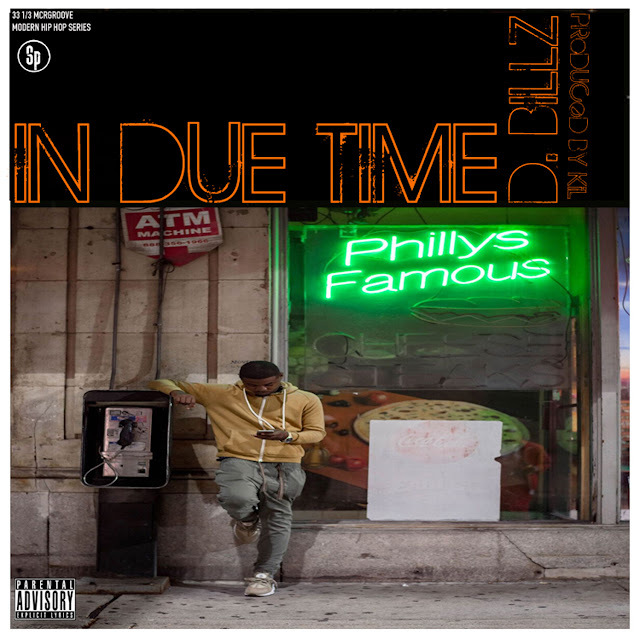 But if for some strange reason you've been sleeping on Philly's finest prayerfully he'll newest EP #InDueTime will wake ya'll up! Come through, check it out and if you're feeling it, buy a copy and help support indie hip hop!